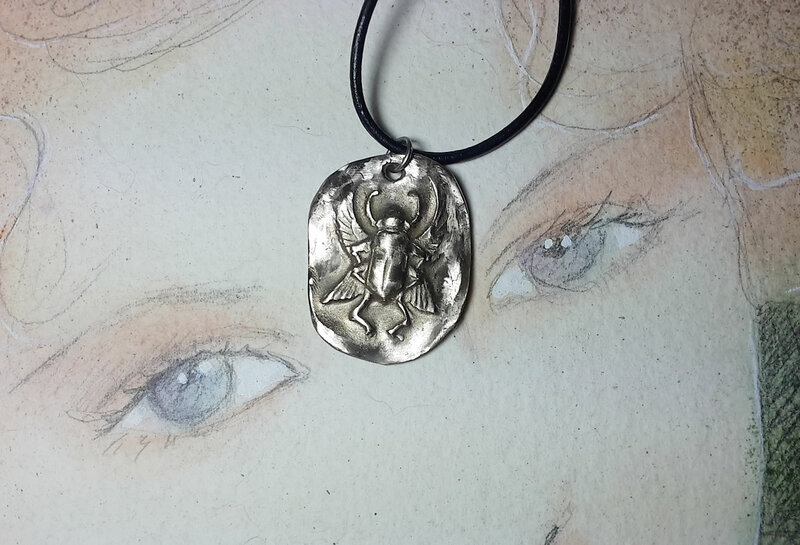 Scarabs were popular amulets and impression seals in Ancient Egypt. They survive in large numbers and, through their inscriptions and typology, they are an important source of information for archaeologists and historians of the ancient world. 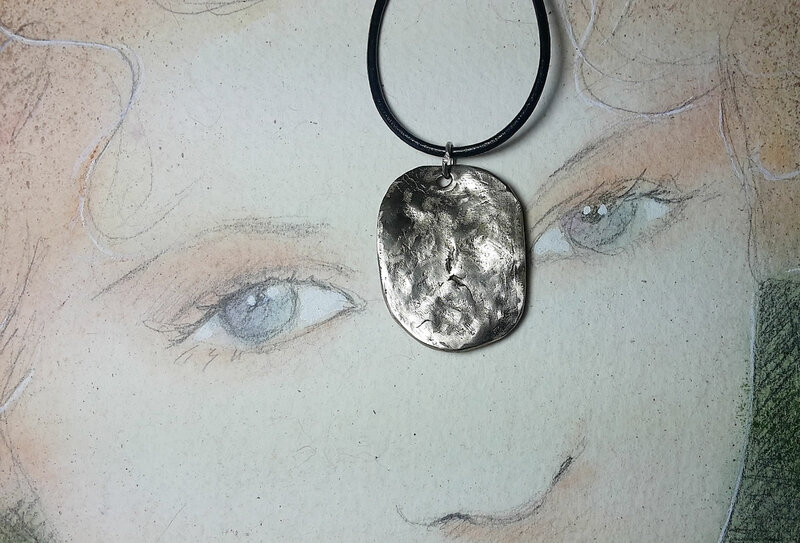 They also represent a significant body of ancient art. 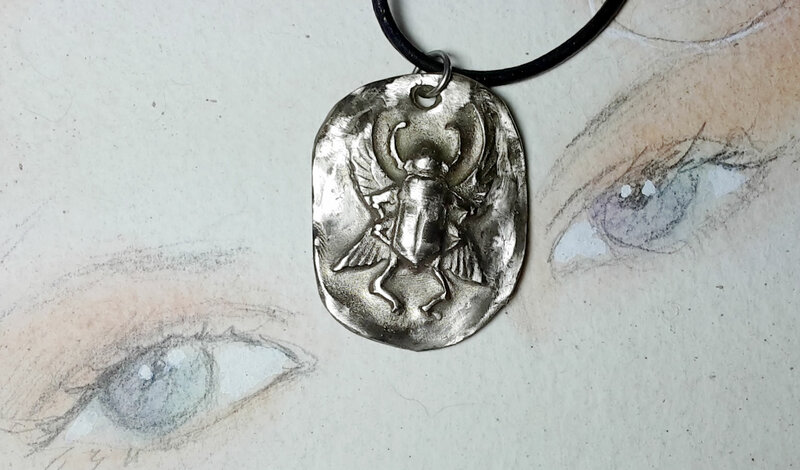 For reasons that are not clear (although no doubt connected to the religious significance of the Egyptian god Khepri), amulets in the form of scarab beetles had become enormously popular in Ancient Egypt by the early Middle Kingdom (approx. 2000 BCE) and remained popular for the rest of the pharaonic period and beyond. During that long period the function of scarabs repeatedly changed. Primarily amulets, they were also inscribed for use as personal or administrative seals or were incorporated into jewelry. Some scarabs were apparently created for political or diplomatic purposes to commemorate or advertise royal achievements. 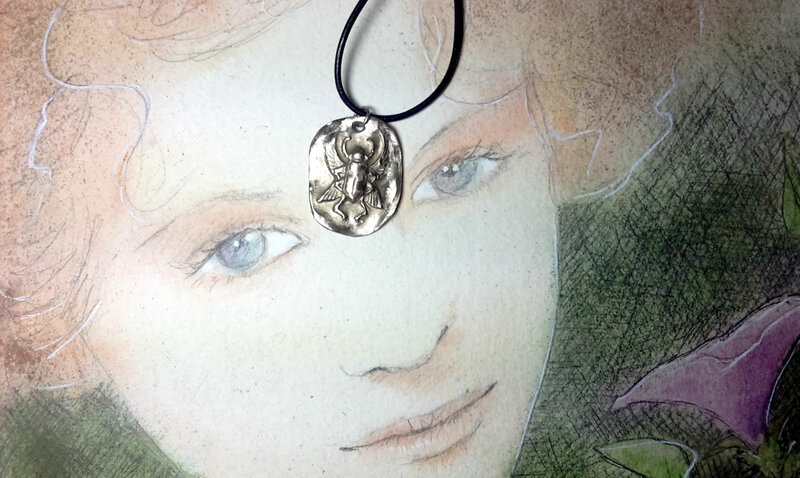 By the early New Kingdom, heart scarabs had become part of the battery of amulets protecting mummies.